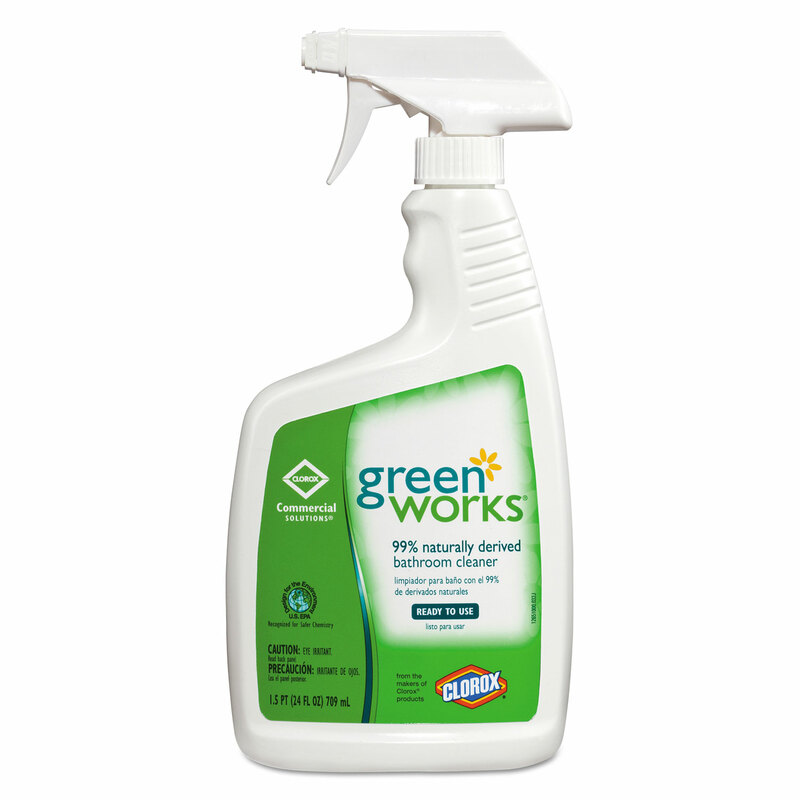 Green Works® Bathroom Cleaner Spray combines powerful cleaning performance with 99% naturally derived and plant-based ingredients to remove tough stains throughout the bathroom. 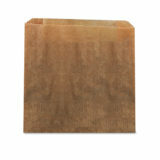 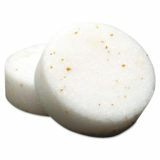 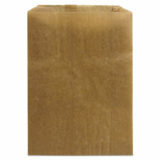 Its powerful cleaners cut through soap scum, hard water stains, and rust without any harsh chemicals fumes or residue. 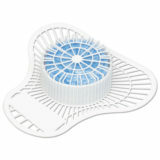 It’s suitable for use on multiple bathroom surfaces including counters, sinks, stalls, toilets, and showers. 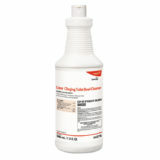 From Clorox Commercial Solutions®, this spray cleaner is ideal for use in schools, offices, restaurants, day care centers and other business facilities. With Green Works® naturally derived cleaning products, you get powerful cleaning done naturally.